We could go on for days about why we love Rioja but we thought it might be helpful to share some facts. 1. 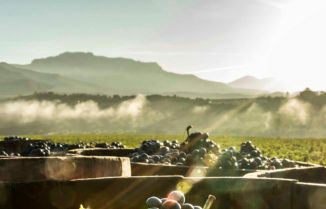 Rioja wines have an ancient classic and modern history as a land that still today remains very much in the hands of the generations of families and growers. This identification as a place led to the creation in 1925 of a governing body call the Rioja Regulatory Control Board. It is a supervising entity that governs quality control from vineyard through bottling. This organization has existed for the past 90 years without interruption and the trust seal on the back of every bottle of Rioja wine is their guarantee of quality control and origin. 2. There are only two DOCa Regions in Spain which is the highest level of quality a winemaking area can achieve. All Rioja wine must be bottled at origin and must hold an official trust seal that designates it as a young wine, Crianza, Reserva or Gran Reserva Rioja. 3. Research data shows that the world enjoys all types of Rioja. 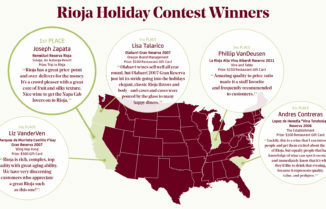 Rioja enjoys healthy distribution across the board for domestic and international sales in all of the above mentioned categories. The quality control baseline, and diversity of styles offer the wine trade many “Rioja Options” at different price points for both for immediate sales and/or trade or consumer consumption or continued cellar aging in bottle. 4. 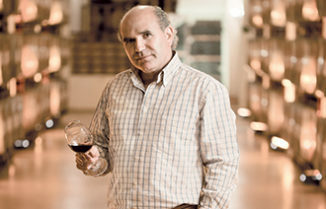 DOCa Rioja wines account for 31 percent and 41 percent of all wine volume and value exports from Spain respectively. 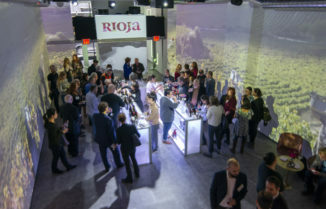 Rioja is therefore the benchmark for worldwide quality and identity for Spain. 5. Rioja is a region invested in itself. 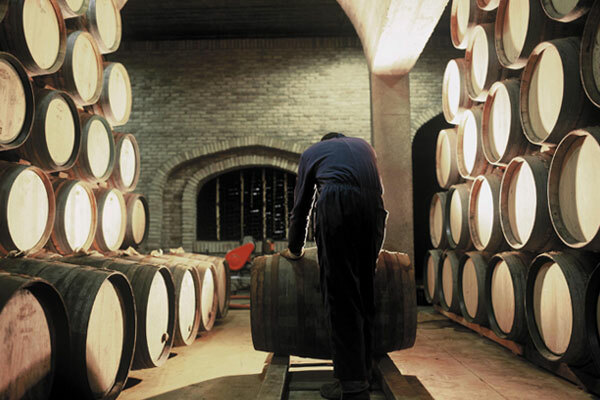 Over 1.2 million barrels of 225 liter oak casks are in the region of Rioja. Many Rioja wines require barrel and bottle aging prior to release from the winery. In fact, 55 percent of all Rioja wine undergoes high quality barrel aging. They therefore arrive ready to drink or able to benefit from further bottle aging. This is unique to the DOCa of Rioja.